Warshawsky Seltzer has been featured in Attorney at Law Magazine, in an article authored by Vicki Hogue-Davies. A shared interest in fitness and health brought together Dan Warshawsky and Bret Seltzer, partners at Warshawsky Seltzer, a boutique firm specializing in franchise law. The two attorneys met at Scottsdale’s AmenZone Fitness, a franchise client, where they both advised the business and worked out, as they continue to do today. Introduced to each other by Amen Iseghohi, the founder of AmenZone Fitness, the partners discovered that their backgrounds complemented each other. 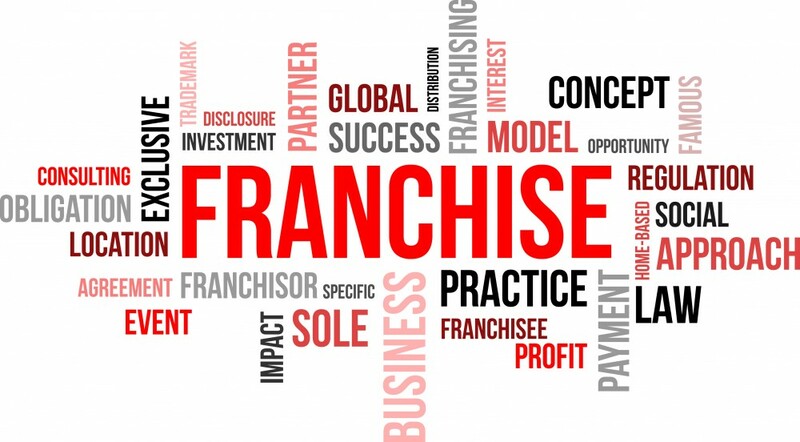 Warshawsky had strong expertise in franchise law and Seltzer had a broader business law background that included real estate and corporate law, as well as franchise law.